My normal idea of a meal deal includes a sandwich however this time it includes shoes. A little bit different than the usual Co-op meal deal, eh? But if Student Premier like me, and you love to get new clothes then this deal isn’t too bad. 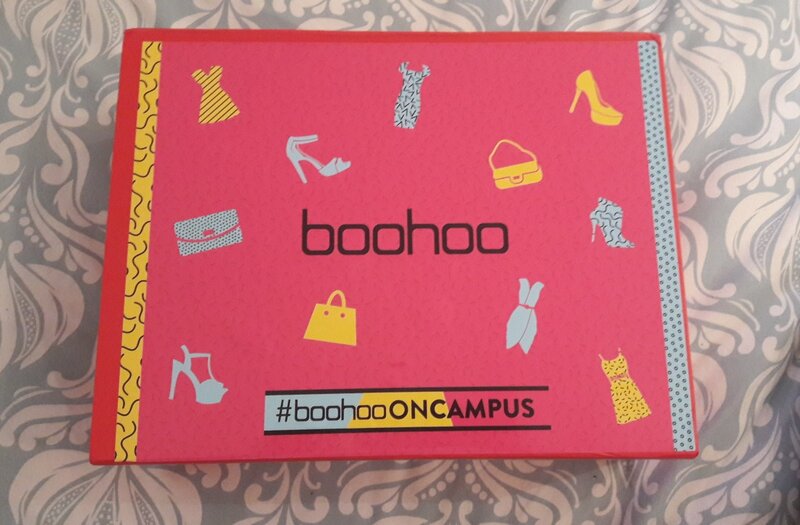 Boohoo has introduced a student meal deal, it allows you as a student to choose your outfit (clothing, shoes, bag) all for £30. How amazing is that! There are perks for all those late nights spent in the library working to deadlines, go on treat yourself. An insta-worthy ‘outfit of the day’ for just £30! 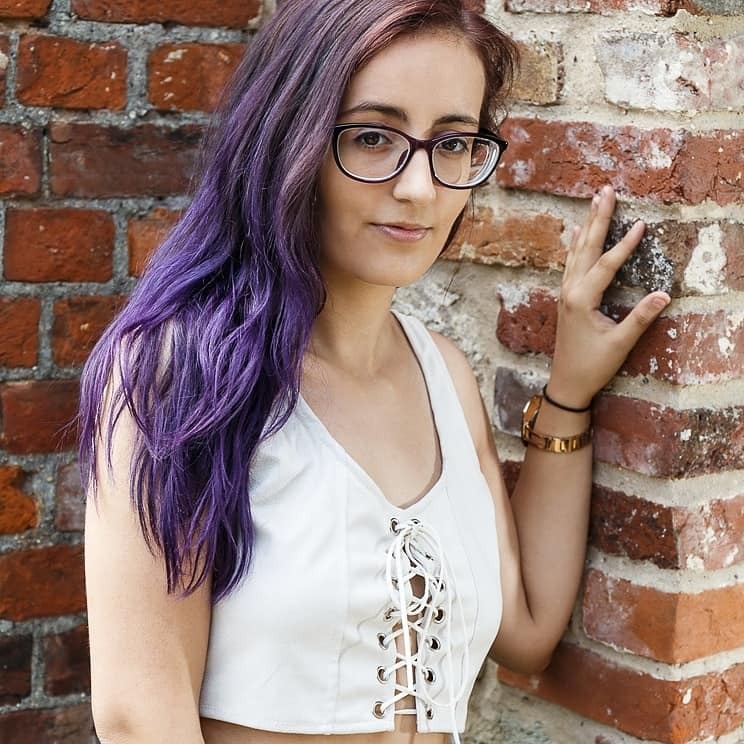 The choices on the site are great as well, you have so much to choose from which makes picking a favourite that much more difficult. On there you’ve got items that are perfect for lectures and others that work best for the night outs. Simple, right? Why are you still reading this, go sign up already haha. I, of course just had to get involved. As a student with very limited funds, getting a whole outfit cheaply sounded perfect. Boohoo kindly gifted me my very own meal deal and I was sent my chosen outfit. 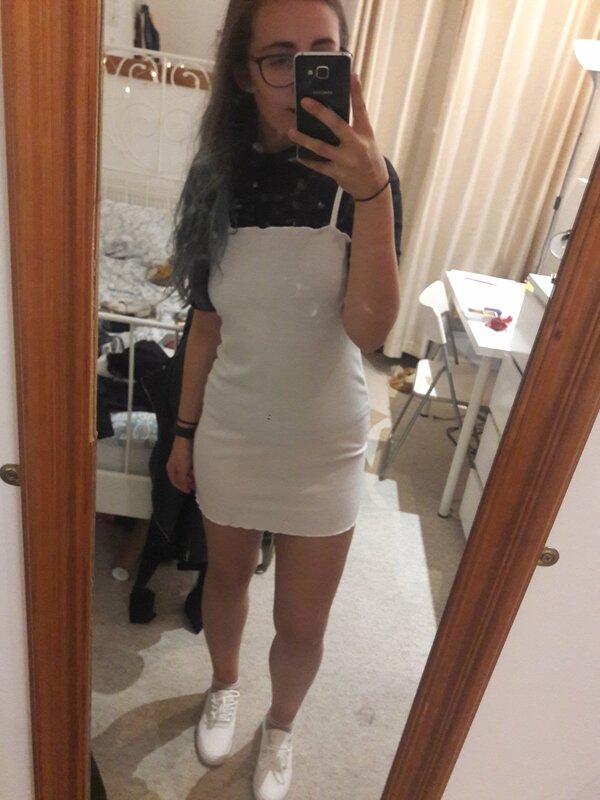 If you are interested, I picked the white ribbed minidress, white trainers and a brown clutch bag. It arrived packed all nicely in a lovely little pink box. Very limited packaging which was a huge bonus for me. My outfit was great for a cosy day at lectures and the library, I picked it for that exact purpose. Although the little brown bag wasn’t big enough for a day at class, I kept it for the evening looks. 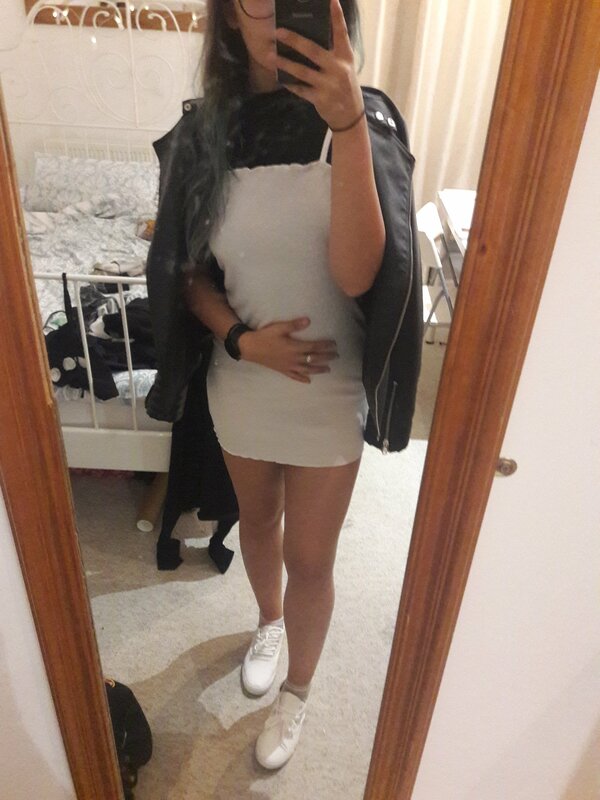 You could even use the white minidress as something to go out in. The clothing is so versatile and easy to layer or change the look of. I believe it works perfect for students, we can create a day-to-night look with the same pieces from the meal deal. I teamed my dress with a high neck black top to add to the chilled vibe. It’s a cute little day look for classes, am I right? When the days start to get colder I can add tights and boots. I love the service Boohoo offers, I think you should get on board with this, if you are a student. Whether it’s your first year or you’re in your last year, head over to Boohoo and have a look around at the student hub. With Student Premier you get free premier delivery, student discount and the opportunity to get the student meal deal. There is just so much to offer on this site. Don’t forget to add the code MEALDEAL at the checkout, to get the sweet deal that truly is the game changer in online fashion. Take full advantage of all the deals being offered to you as a student, including this one because once you graduate, you hit the big bad world of paying full price… haha. Bag yourself a bargain while you can, and be a #QueenOnCAMPUS with Boohoo. I want to thank the PR team at Boohoo, for offering me the chance to review and share the service with you guys. I hope you do take advantage of this service and enjoy your clothing as much as I did. Have you already got your meal deal? What did you pick?